Accenture executives have taken time out from parking tanks on holiday companies' lawns to conduct an agency review. Meanwhile the Ovo Energy and Axa reviews have moved on and The Body Shop has turned to an agency as it looks to revamp. Ovo Energy saw pitches from VCCP and Creature of London last week. The challenger energy brand is looking for an agency to launch a new product. The brief does not affect The Brooklyn Brothers, Ovo's agency of record. HM Revenue & Customs is believed to have made a decision in tax self-assessment advertising, although the winner is not yet clear. The Crown Commercial Service handled the pitch. The government department contacted agencies on its roster at the end of June. The incumbent on the business is Engine. 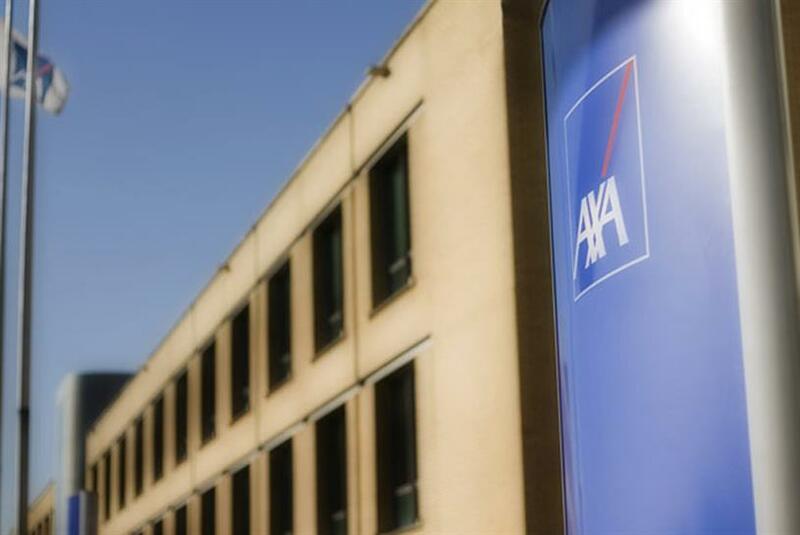 Agencies submitted RFIs for Axa’s UK comms and marketing brief last week. The insurance company kicked off a search for its below-the-line and digital agency requirements at the end of July. Given how tough Accenture executives have been talking about the threat they pose to traditional ad groups you might have thought any search for communications support would start close to home. Yet the consulting giant’s marketing department is well on the way to appointing an additional UK agency to add to its roster to promote its "New. Applied. Now" positioning. Maybe all is not lost just yet. Lida has won The Body Shop’s loyalty business. The brand has charged the M&C Saatchi-owned agency with revamping its Love My Body Club scheme as part of a major push under its new owners. The appointment follows the Brazilian cosmetics company Natura Cosméticos, the owner of Aesop, buying The Body Shop earlier this year. Lida is finding there are some advantages to losing the Boots business, after all. Mothercare, the baby products retailer, has awarded its above-the-line advertising account to St Luke’s without a pitch. There is no incumbent. The brand previously worked with Havas London, which won the business in 2013 but resigned the account in 2014. St Luke’s had already partnered Mothercare for the last two years through its brand strategy arm, St Luke’s Consultancy, which developed a new brand position as part of the business’ efforts to turn itself around. The Football Association has appointed Manning Gottlieb OMD as its UK media agency after a competitive pitch. The not-for-profit governing body for English football previously worked with VCCP Media. MG OMD did the media on the FA’s "For all" campaign that launched in March.